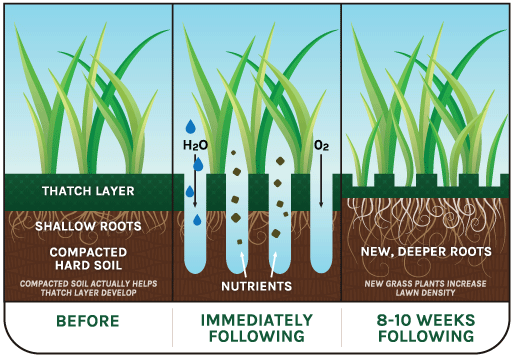 Technically speaking, aeration is the naturally occurring process of air exchange between the soil and its surrounding atmosphere. Practically speaking, aeration is the process of mechanically removing small plugs of thatch and soil from the lawn to improve natural soil aeration. 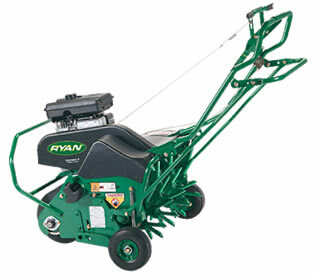 It’s commonly called “core aeration” in the lawn service industry, and you may have heard of it as soil cultivation (coring, spiking and slicing). 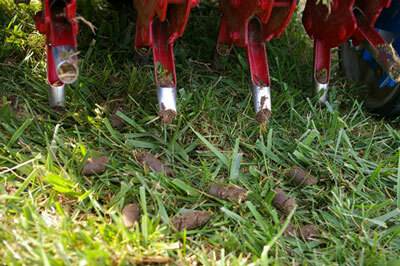 Most homeowners simply call it aeration. Aeration can be an extremely vital element to a healthy lawn because it allows air and water to penetrate built-up grass or lawn thatch.